Still available! 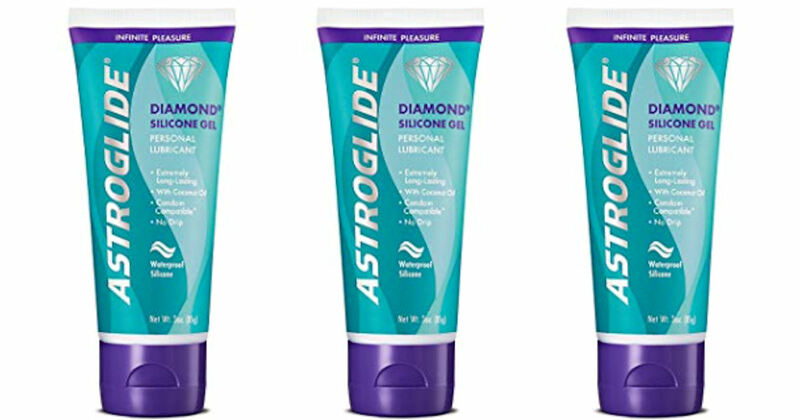 Send away for a free sample of Astroglide Diamond Silicone Gel Lubricant. 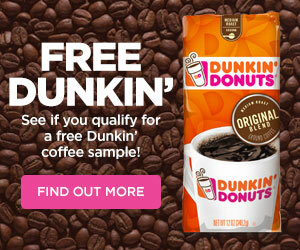 Complete the free sample form and be sure to click the link in the confirmation email they send to ensure delivery of your free sample. Please allow 4 to 6 weeks for delivery.